By Irish Artist DR Dublin, carved black onyx marble. This entry was posted in Uncategorized and tagged Contemporary Art Dublin, DRDUBLIN, Dublin Artists on February 10, 2015 by M.
Acrylic on canvas painting by Irish artist DR Dublin. Red wax melted into the canvas. This entry was posted in Dublin Antiques & Dublin Vintage and tagged Contemporary Art Dublin, DRDUBLIN, Dublin Artists, Irish Artists on January 8, 2015 by M.
Bronze sculpture by Irish artist DR Dublin, one and only original. Cast used in production was destroyed, so this is a unique piece. 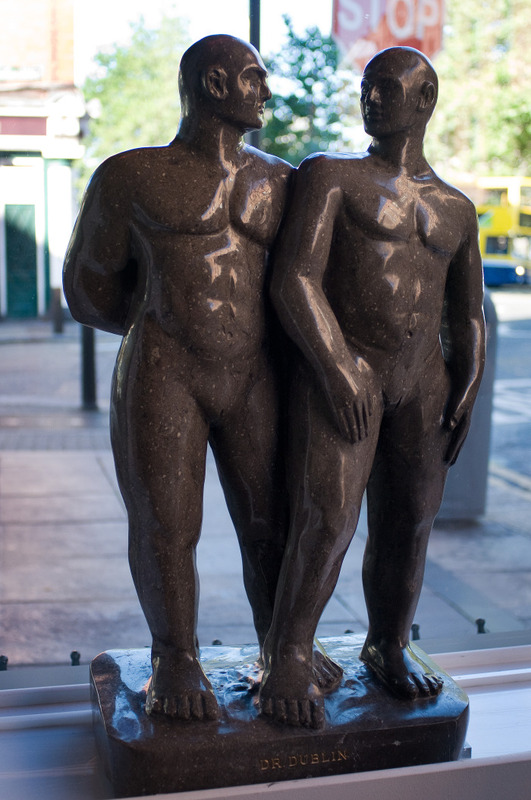 This entry was posted in Dublin Antiques & Dublin Vintage and tagged Darran Robinson Artist, Dublin Artists, Dublin Sculpture, Original Dublin Art, Original Irish Art on November 25, 2014 by M.